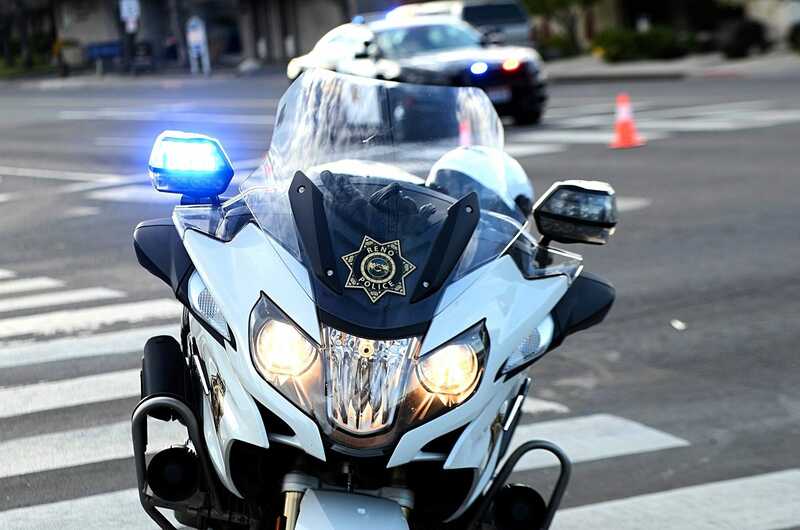 Multiple vehicle crash at McCarran, N. Virginia closes intersection, alcohol may be factor The crash happened at 6:38 a.m. Police are asking people to avoid the area. River's still dangerous, despite warming river We have a nice warming trend on the way with several days of sunny and mild weather. 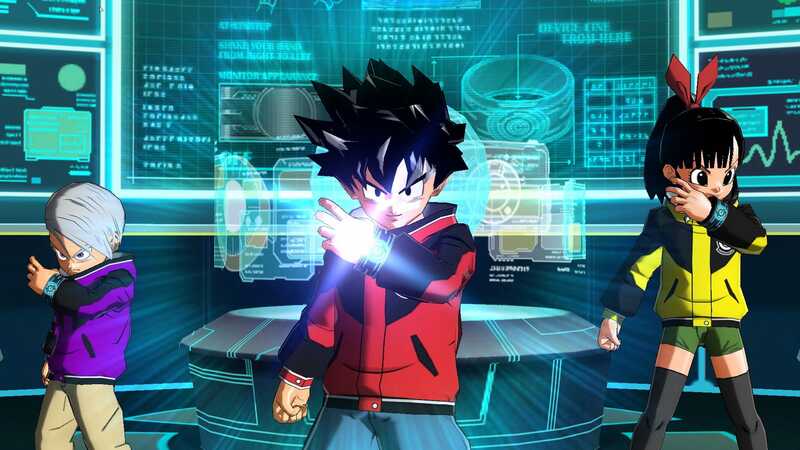 Card-mehameha: Super Dragon Ball Heroes World Mission review | Technobubble The arcade-based trading card game Super Dragon Ball Heroes World Mission finally makes it outside Japanese shores. 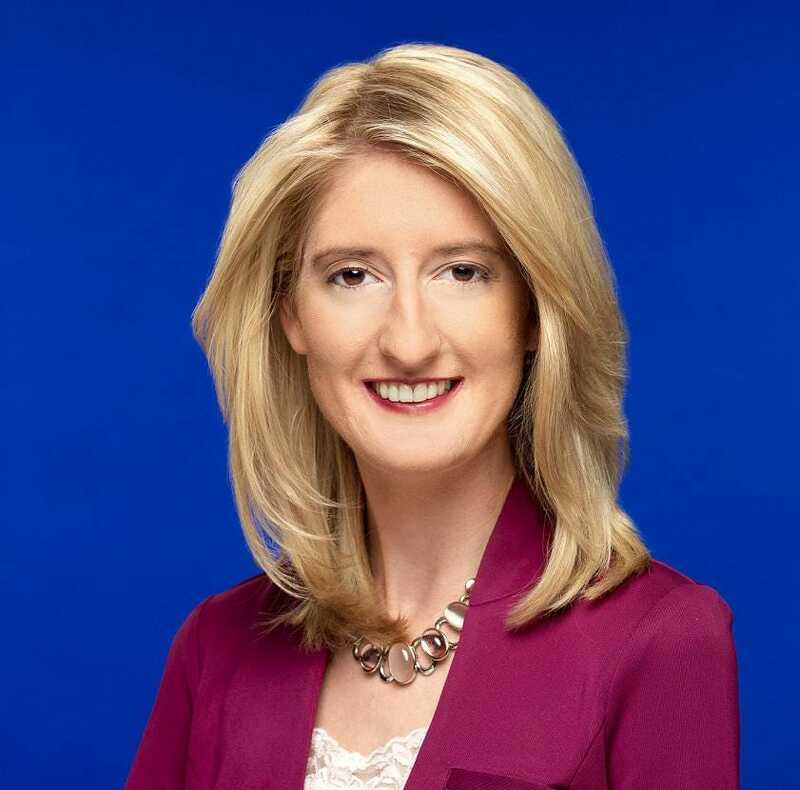 RGJ journalists: Meet the people behind your local news The Reno Gazette Journal staff and why they do the work they do for Northern Nevada and the USA TODAY Network. 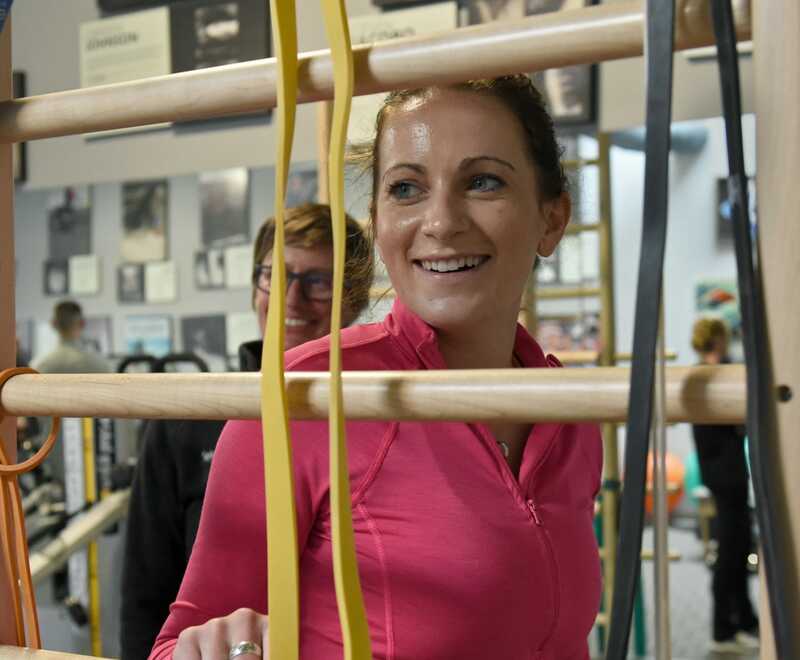 Watch: Kelly Cass is walking Kelly Cass is walking again after she was hit by a drunk driver as she rode her skateboard near her Sacramento home in December. 5 benefits included in a Reno Gazette Journal subscription Your choice to financially support the RGJ's journalism helps hold government officials accountable and tell the stories that change lives in Nevada. Nevada Gov. 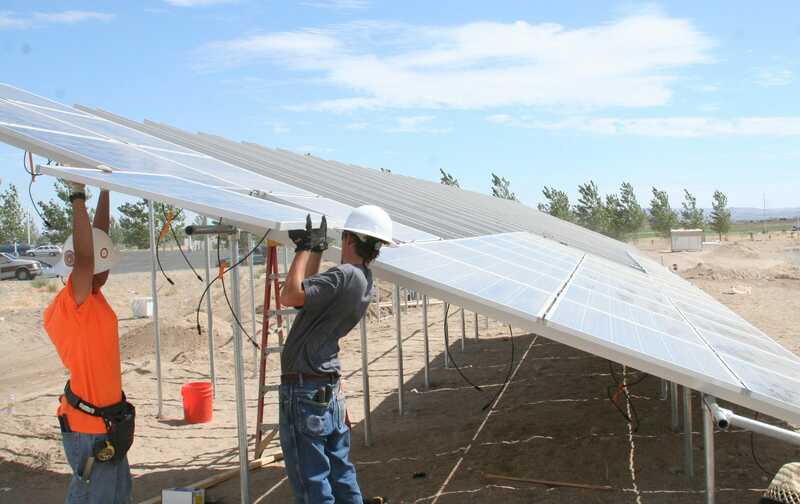 Sisolak signs clean energy bill on Earth Day Gov. Steve Sisolak signed a bill to more than double the amount of renewable energy currently provided by Nevada’s electric companies. 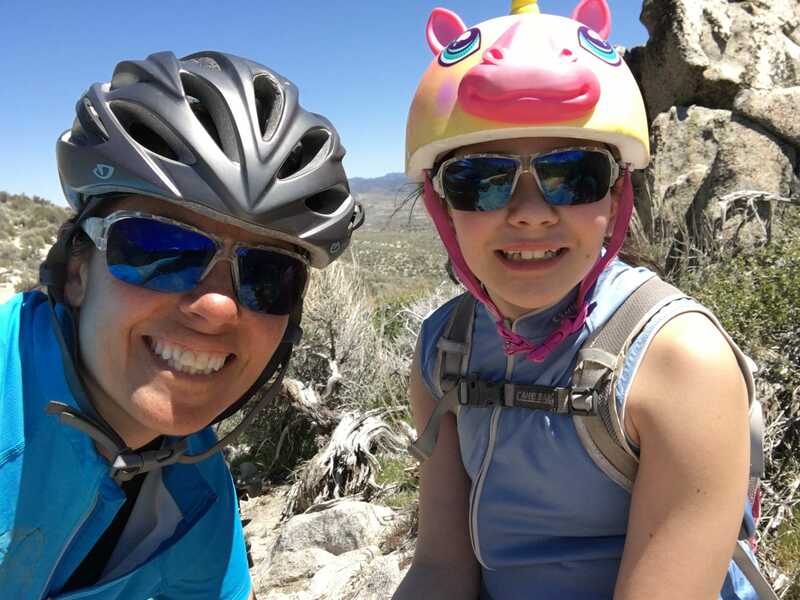 Parents are taking over the Reno Storytellers Project Join the Reno Storytellers Project for stories about the trials, the joys and the myriad lessons of parenting. 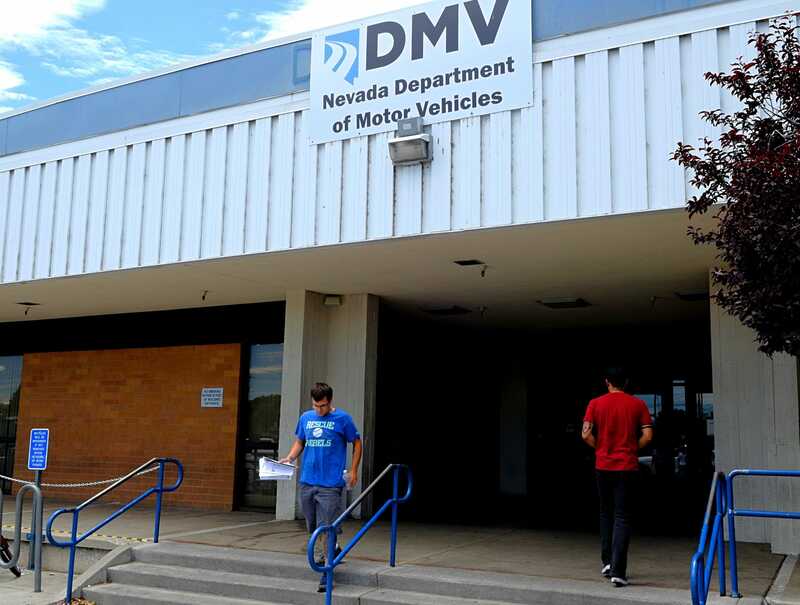 Nevada DMV rolls out gender-neutral ID's with new 'X' designation Nevada has joined a growing list of states that allow citizens to select a gender-neutral designation on ID's and driver's licenses. 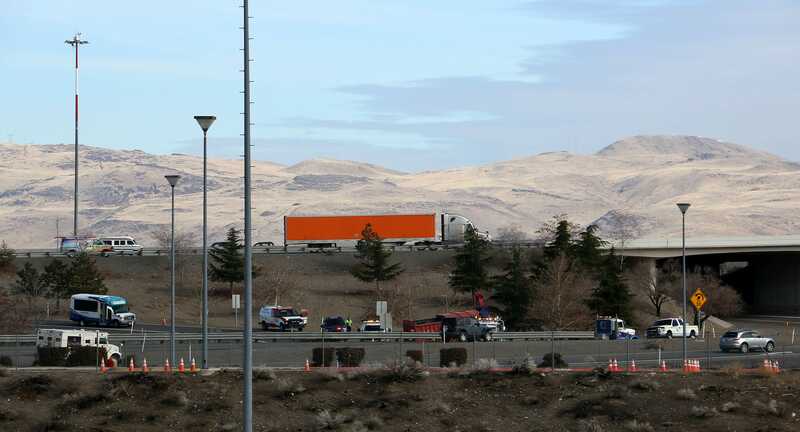 'Extremely experienced' kayaker who died in Truckee River this weekend identified Stephen Bauwens, 49, died after his boat rolled and got stuck in rapids near the California/Nevada state line on Saturday. 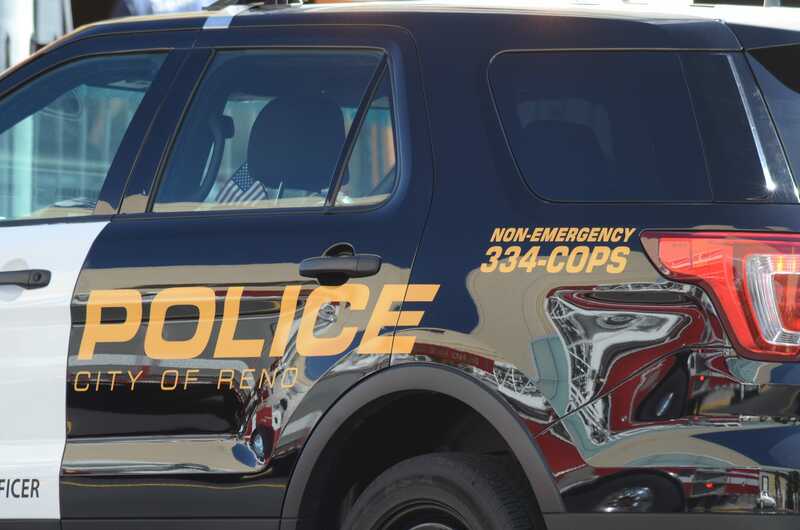 Reno Police: Increased patrols over 4/20 weekend lead to two weed-related DUI arrests A total of six people were arrested for DUI during the enforcement period. With weather, every place has its own crazy In Texas they might talk about the hail storm that moved through over Easter, but in Reno it might be a snowstorm. 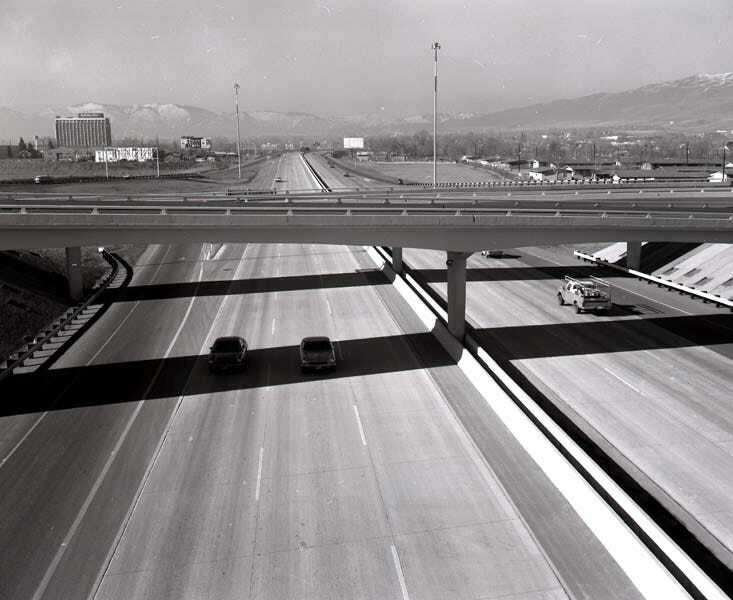 5 facts about the Reno Spaghetti Bowl, the Xpress, and the impact of the coming change Here's a look at why the Spaghetti Bowl is planning the Xpress overhaul, who it will impact, and what it means for Reno. 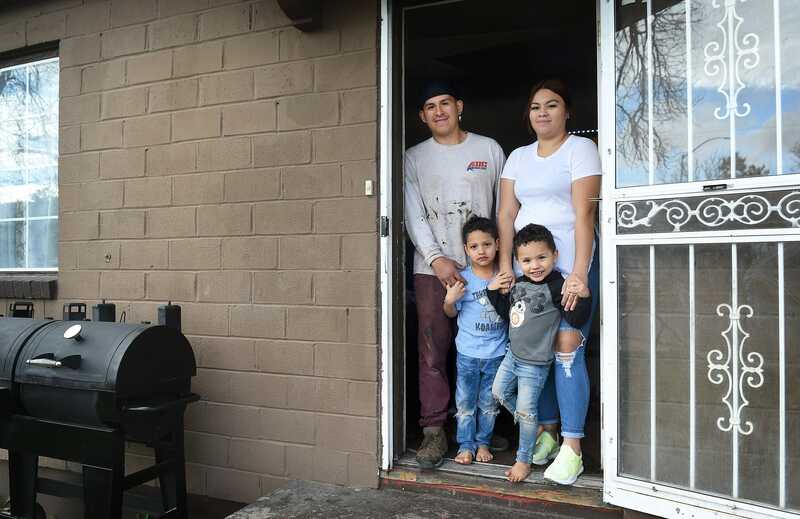 These are the people impacted by the Spaghetti Bowl Project in Reno-Sparks From homeowners and renters to students and business owners, the major overhaul of the Reno-Sparks Spaghetti Bowl will impact many lives. 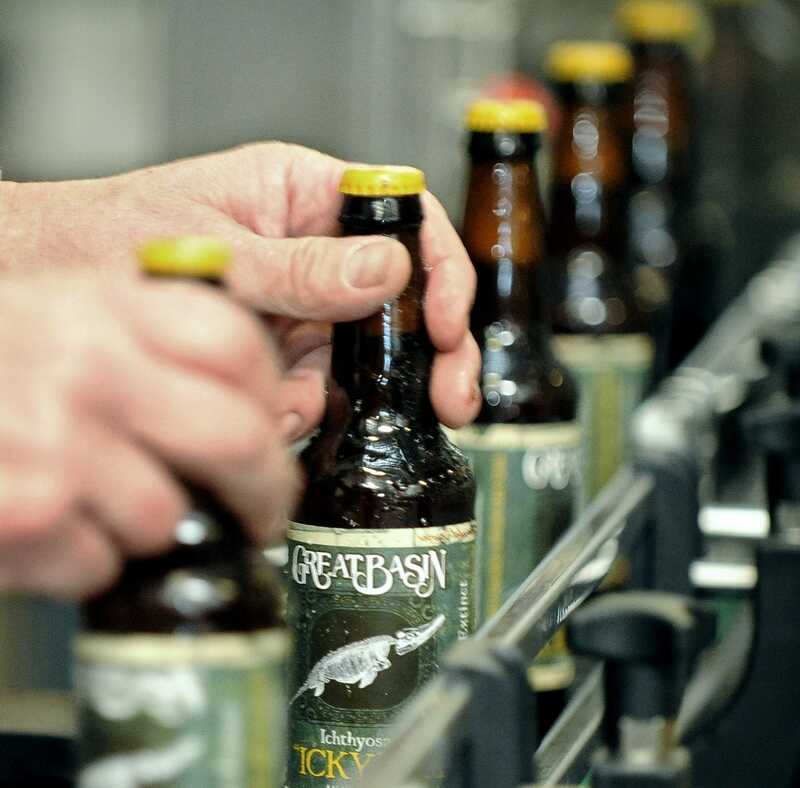 Plenty at play with spring weather in Reno-Tahoe area Spring is that time of year when anything can happen. 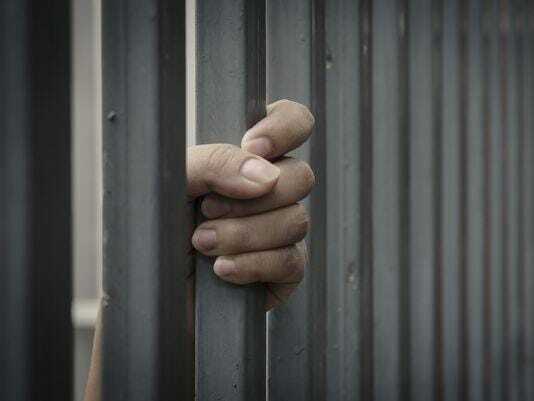 Authorities investigate inmate's death at Washoe County jail Deputies found the inmate unresponsive and alone in the jail cell. 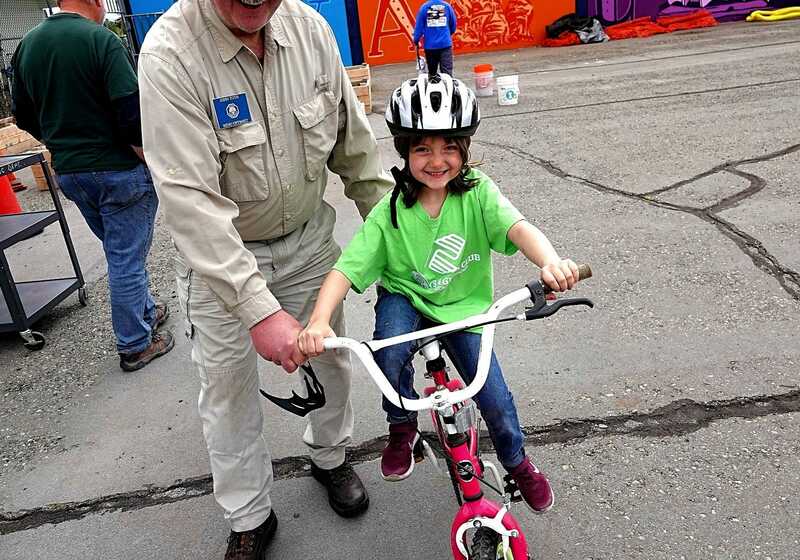 'A need for bike safety': Reno police, firefighters teach kids the rules of the road “There are a lot of dangers out there, but you can definitely do it in a very safe manner," Reno police sergeant. Wolf Pack roundup: Baseball hammers UNLV again; CSU wins 2-of-3 in softball Nevada's 16 runs came on a season-high 17 hits. The Pack scored 36 runs in the three-game series.